Your membership makes the difference. We are stronger together. Your dues support our religious & pre-schools and special projects here at CBI, as well as our work with those in need in our community, and provide significant support to our parent organization, Women of Reform Judaism (WRJ). 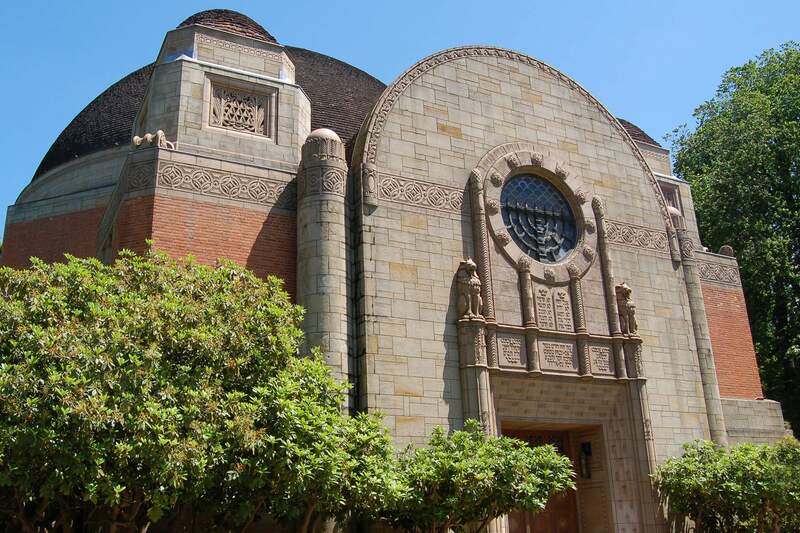 Sisterhood is one of the most vital organizations at Congregation Beth Israel. We invite you to join us by becoming a member or renewing your membership. You can also now pay your dues online! All Ages, All Stages – All That’s Missing is YOU! Women of Reform Judaism/Beth Israel Sisterhood is a group of dynamic women at all ages and stages of life that come together for fun and friendship, spiritual growth and learning, and service and support of our synagogue and community. All that’s missing is you!